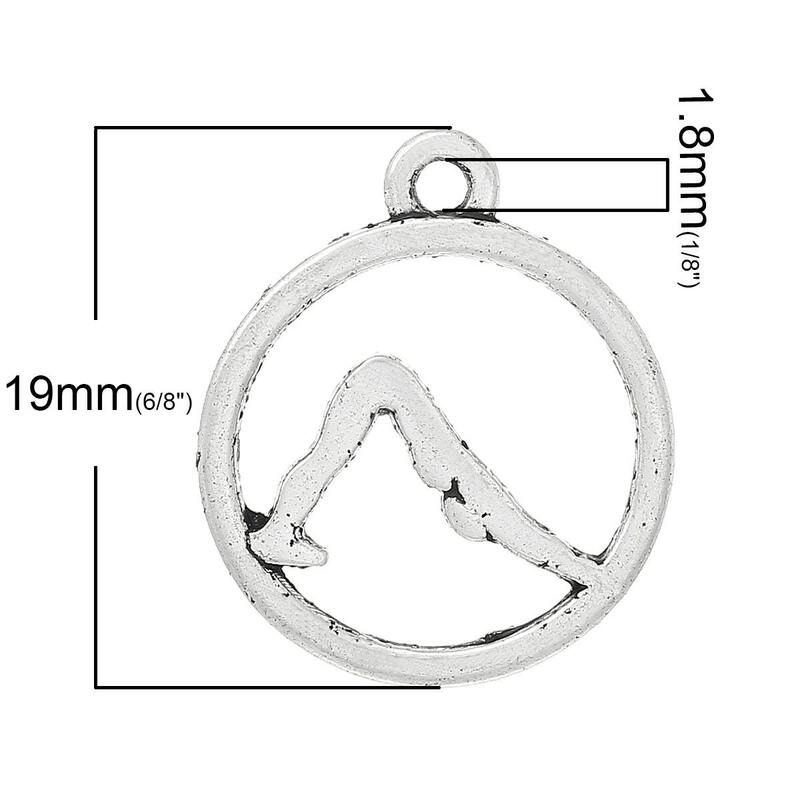 Measurements: 19mm long x 16mm wide. Characteristics: These have 1 loop. 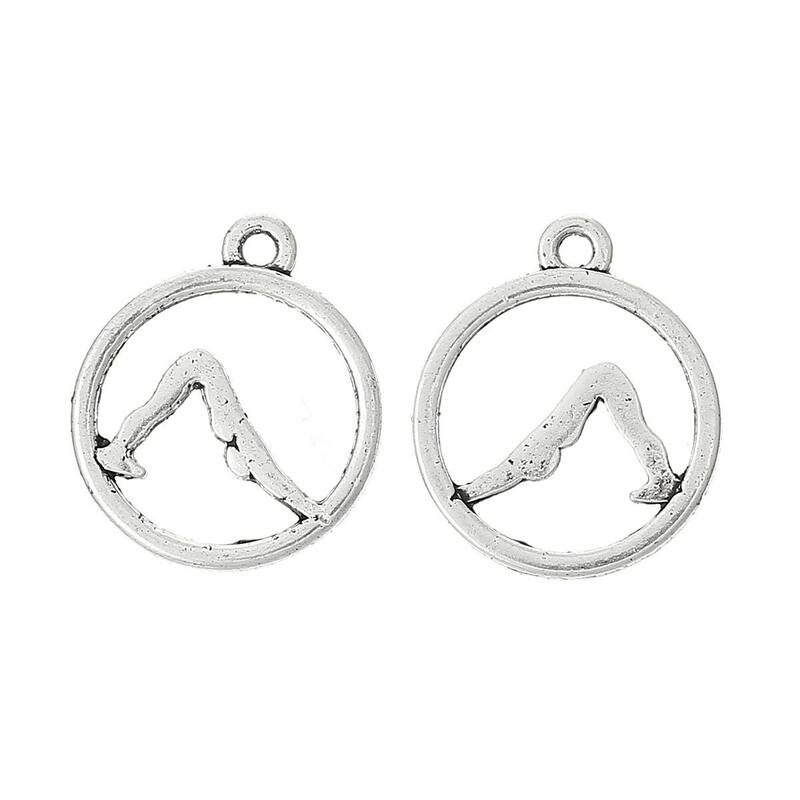 Find more silver charms in our shop!